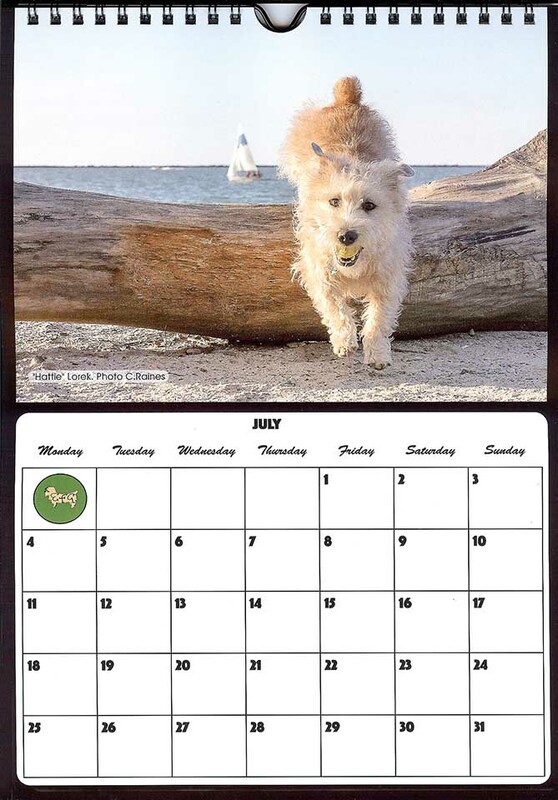 The EFG 2016 Glen of Imaal Terrier Calendars are back from the printer and they are looking rather good! Many Glen people have placed reservations but we now need confirmation of pre-order and your address (if not already done so) to jean@e-f-g.co.uk or telephone 01205 820791. Obviously they will be posted out but if you are in the UK they can be personally collected at either the Glen Association Show or LKA, again please let Jean know if you haven’t already. For American enthusiasts there are 3 options, your preference is needed. Posted air mail. This will be quicker but more expensive.